This Crow was wading at the shore of the Connecticut River at Haddam Meadows State Park. As Crows will do, he poked, dunked, and tried to eat any number of things. This piece of trash kept his attention for a few minutes then he went back to dunking acorns. 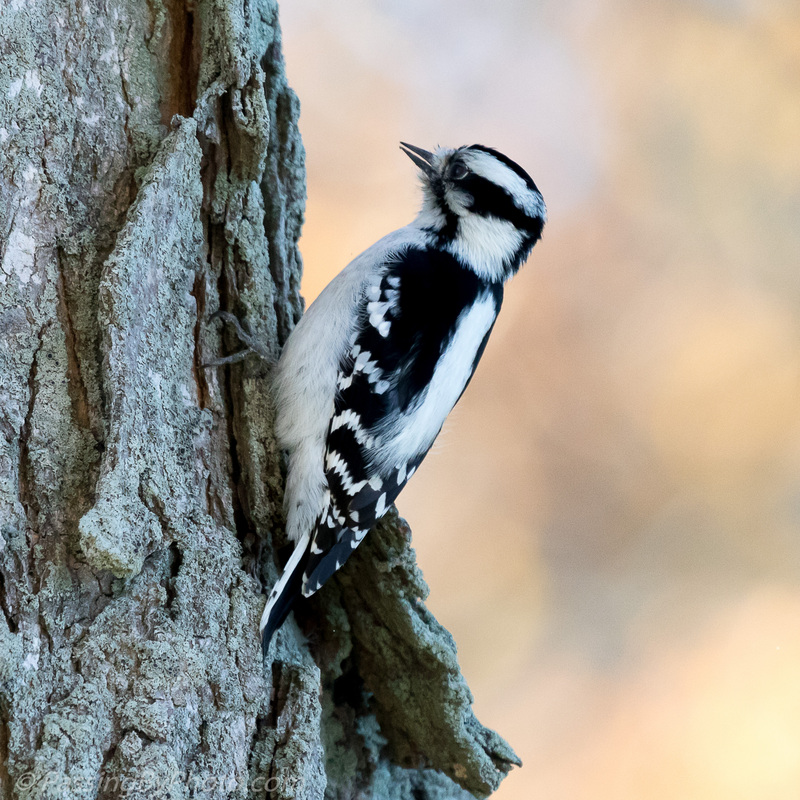 Downy Woodpeckers are fun to watch as they rotate around a branch. This one stopped to peek where a limb had broken away. The trees at Meigs Point are a popular spot for these Woodpeckers, sometimes giving their location away with their tat-tat-tat searching for food. The late December afternoon sun at Hammonasset Beach State Park provided a nice light for photographing these Chickadees. 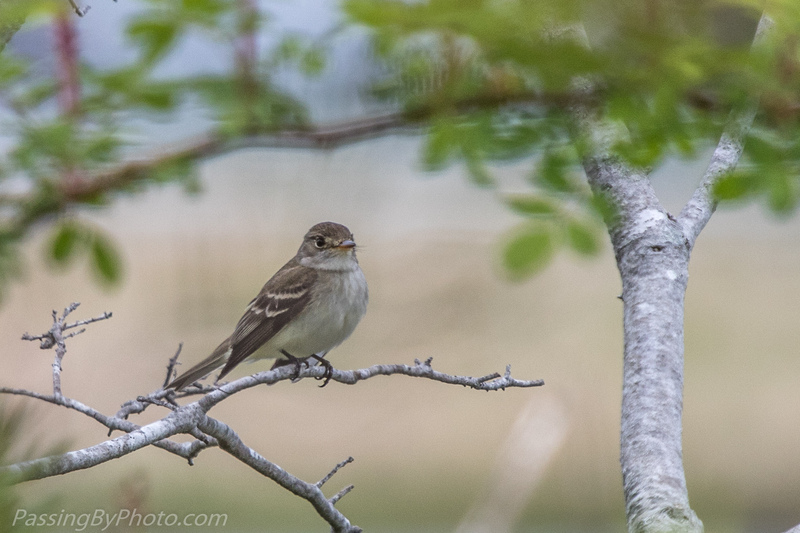 Several of them were flitting in dried reeds near the beach. 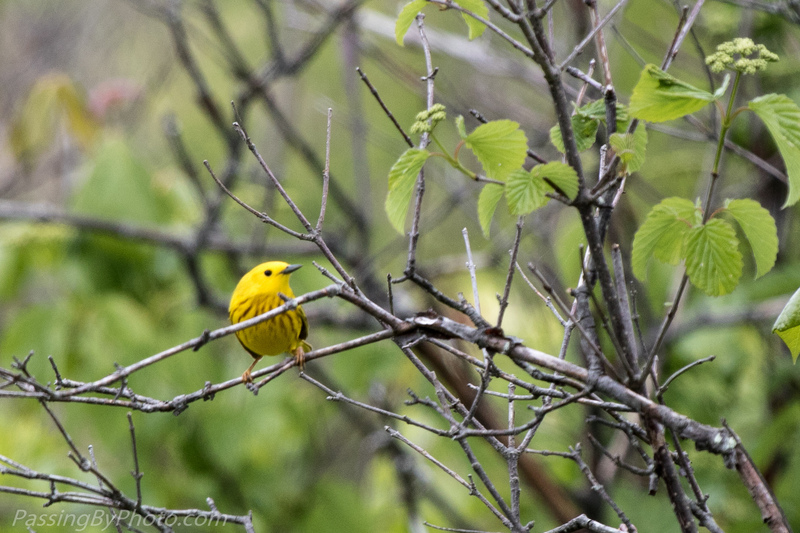 Others were hanging out at a fruit tree near the marsh. Click on any photo for larger view or slide show. 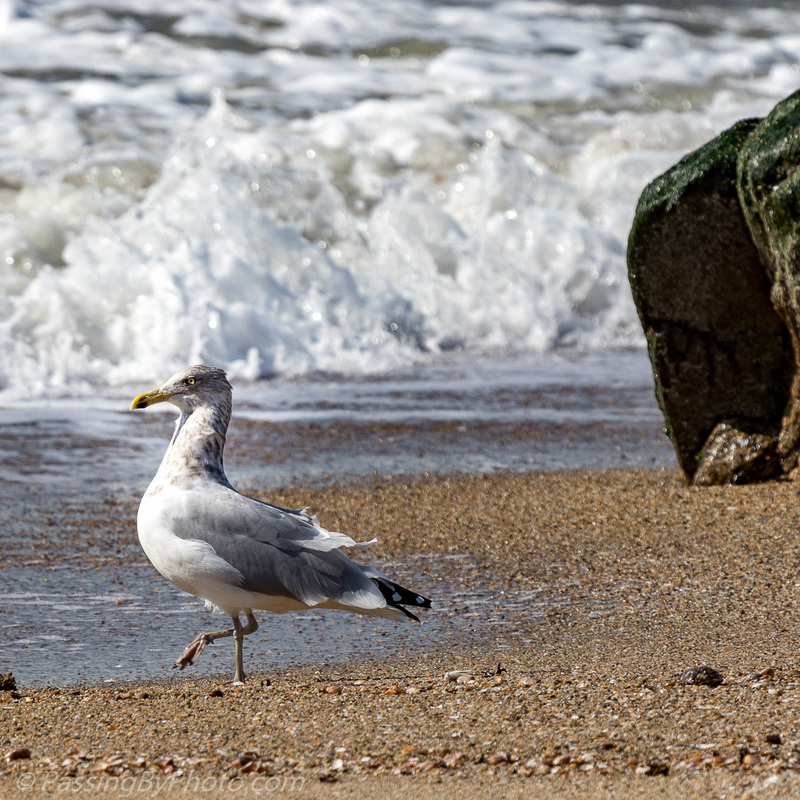 We stopped by a few of our favorite bird spots today, including Rocky Neck State Park and Essex, Connecticut. The calendar says November but the temperature felt more like early September with a beautiful clear sky. 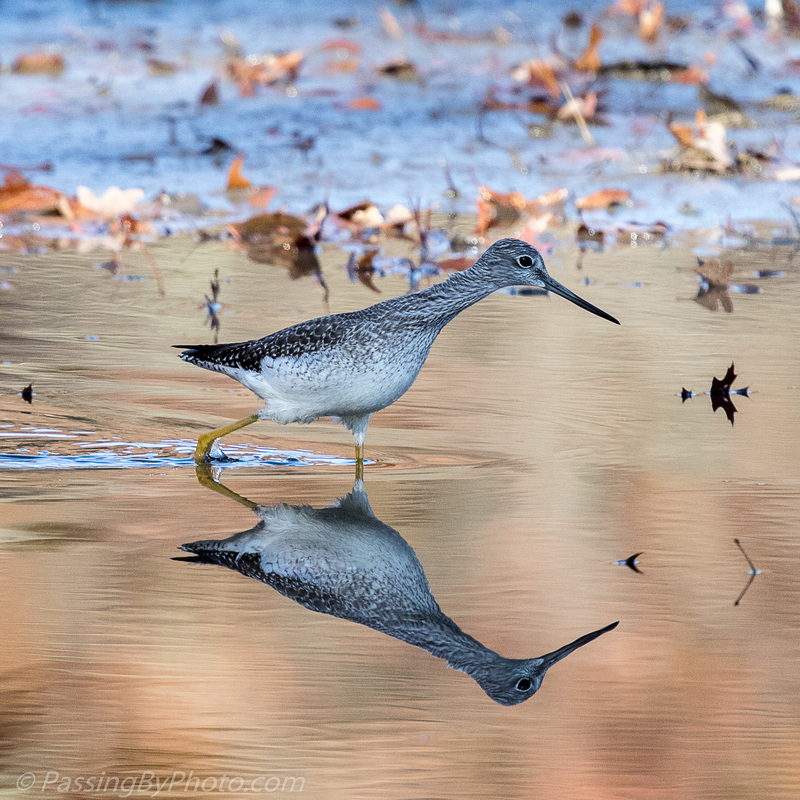 Wading birds and small woodland birds were taking advantage of the nice day. 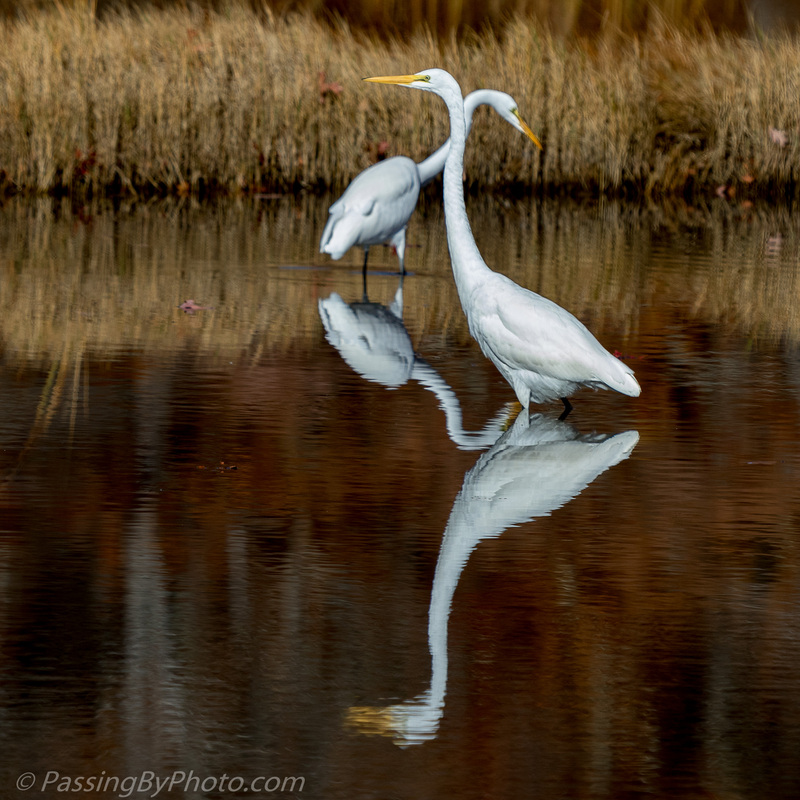 A number of Great Egrets have yet to migrate south. The Snowy Egrets appear to have moved on. 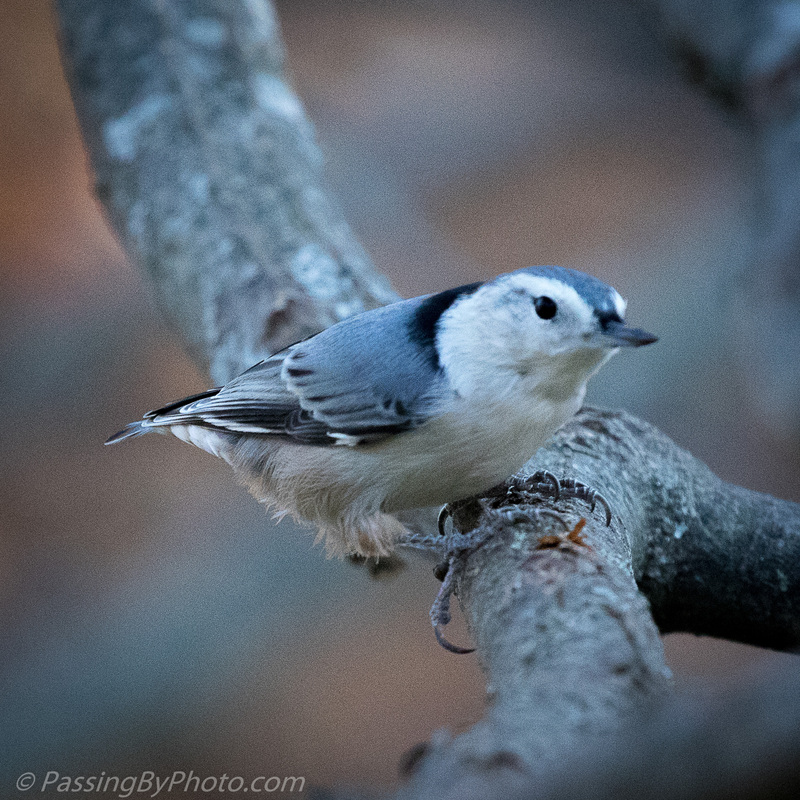 Nuthatches could be heard at the edge of the marsh. The one I spotted on the ground didn’t result in a good picture. The size of this one’s feet explain how they are able to travel upside down on a tree. 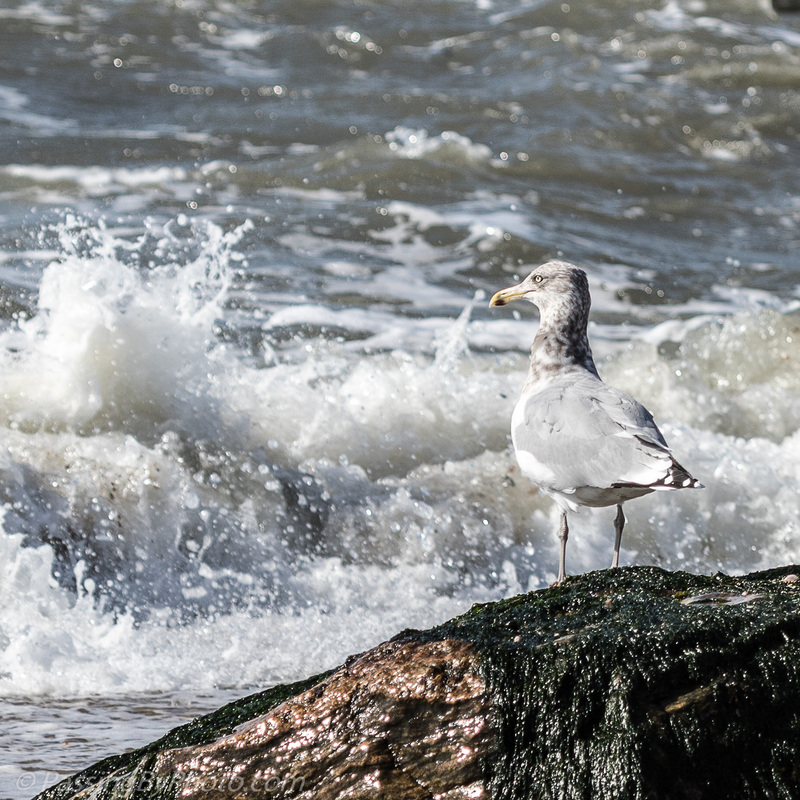 This Gull waited patiently for the roiling surf at Hammonasset Beach to stir up some lunch. Spotted it! He rose out of the water with a treasure. It appeared he knew the key to opening said treasure. 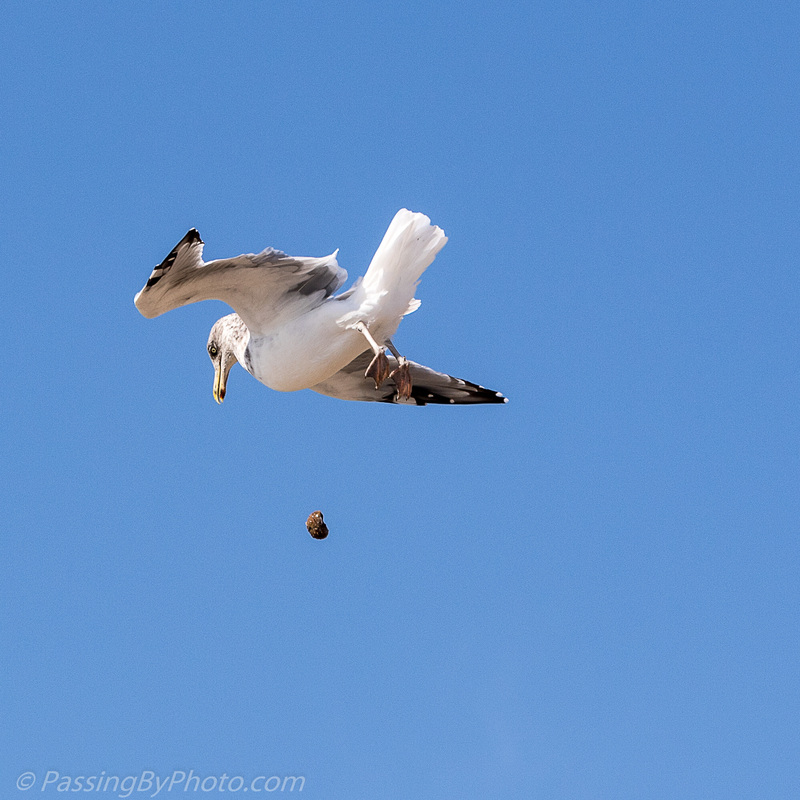 However, he wasn’t rewarded as the shell bounced off the sand with a thud, not the sharp “crack” often heard when Gulls drop clams or snails on a pier or rocks. Undeterred, he strutted off to try again, leaving the unopened shell behind. We seldom leave the house without a destination in mind. Mindful of the holiday traffic, today we headed south with a plan to cross the Connecticut River on the East Haddam Bridge then poke around headed towards Lyme. 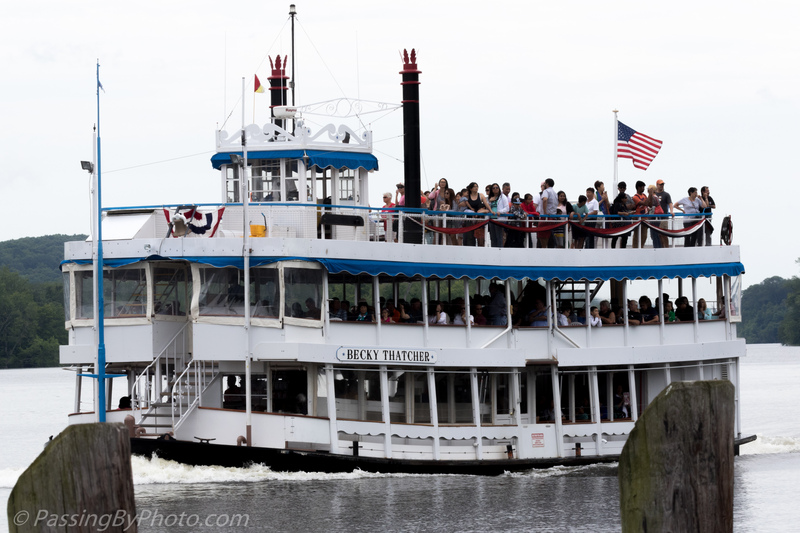 As we were approaching the bridge cars were stopped ahead of us with the gate signaling that the swing bridge was about to open or close. 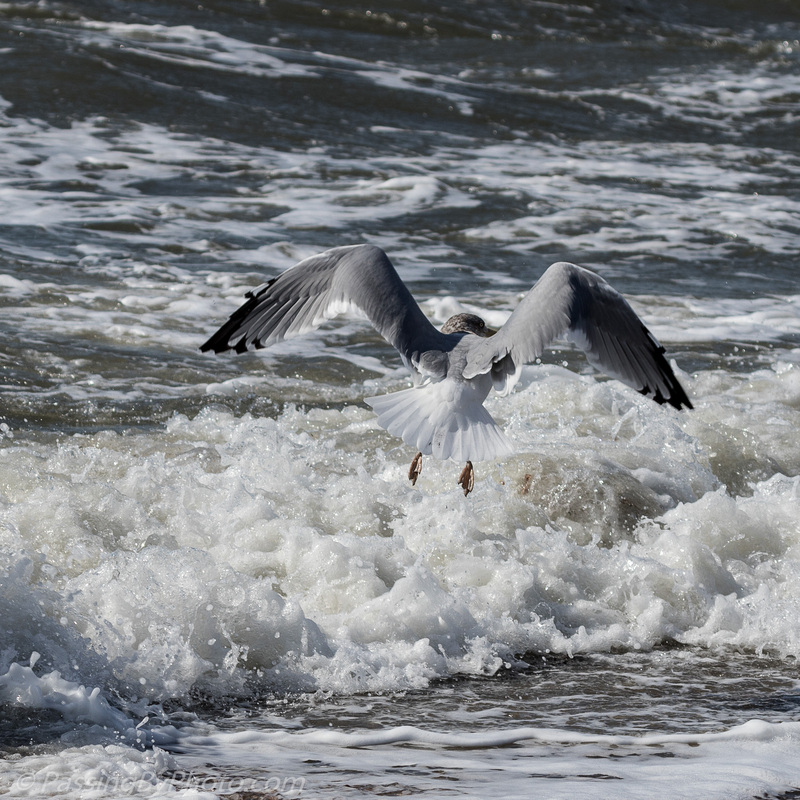 The line of cars was short so we were able to turn into Eagle Landing State Park hoping to get some shots. 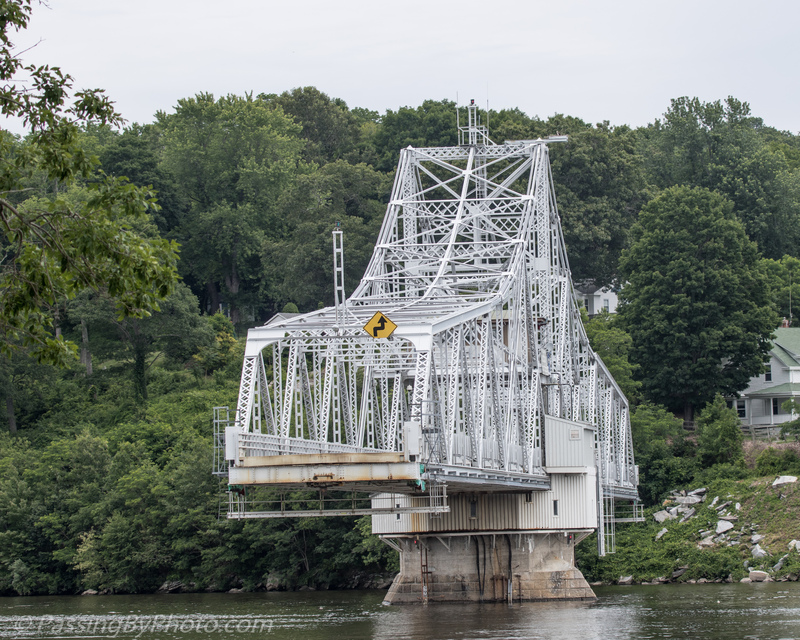 The East Haddam Swing Bridge is a steel, movable truss bridge composed of two main spans crossing the Connecticut River between Haddam, Connecticut and East Haddam, Connecticut. The bridge was just opening as we parked. After two boats passed through and the bridge closed we strolled down the park. 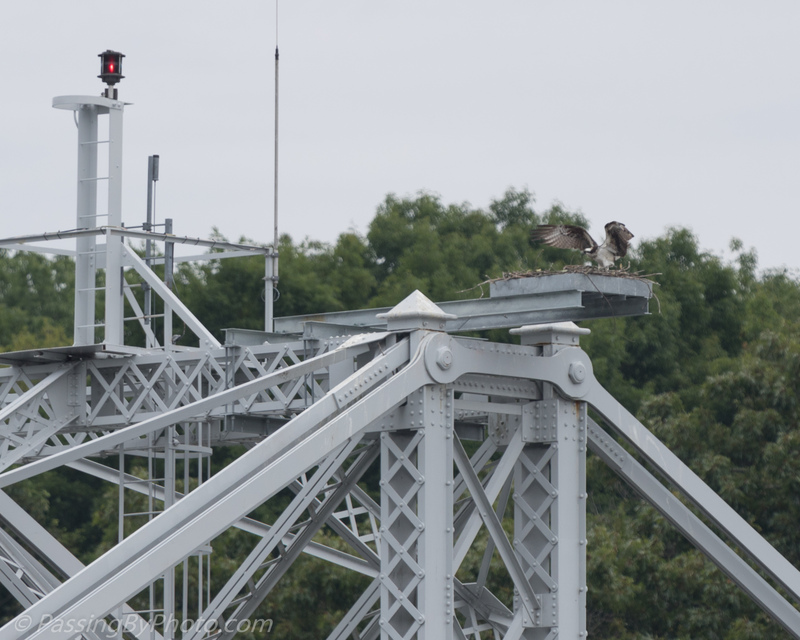 We spotted the Osprey who reside on top of the moving portion of the bridge on the community funded platform. Nesting platform on the brige. 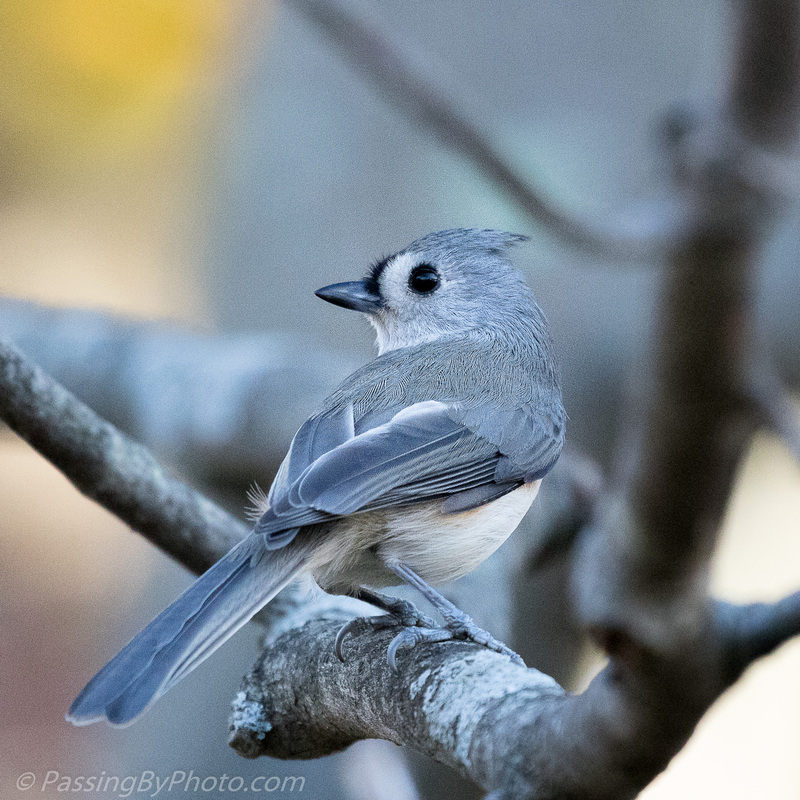 Other small birds were hanging around. 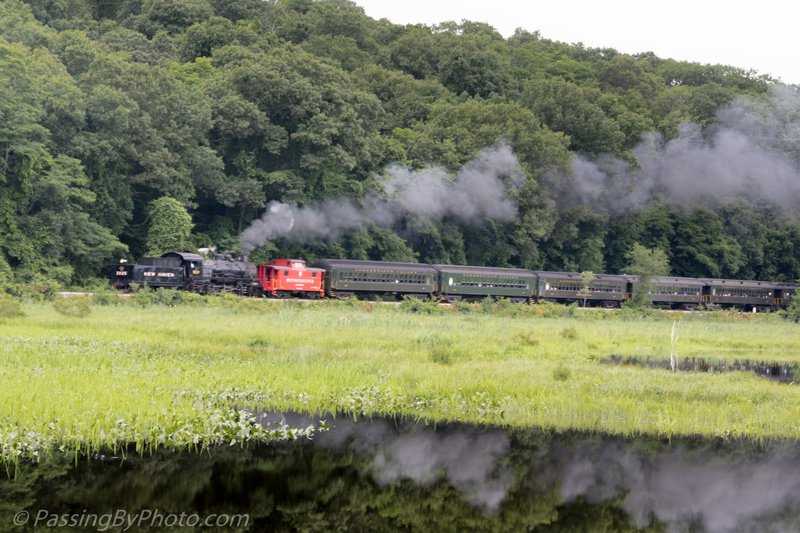 The Becky Thatcher headed north which could only mean that the Essex Steam Train would be coming into Deep River Landing to swap passengers. We jumped in the car and made it to Deep River Landing well ahead of the train. A little further south we saw the train again as it passed Pratt Cove. Lyme will have to wait for another day. 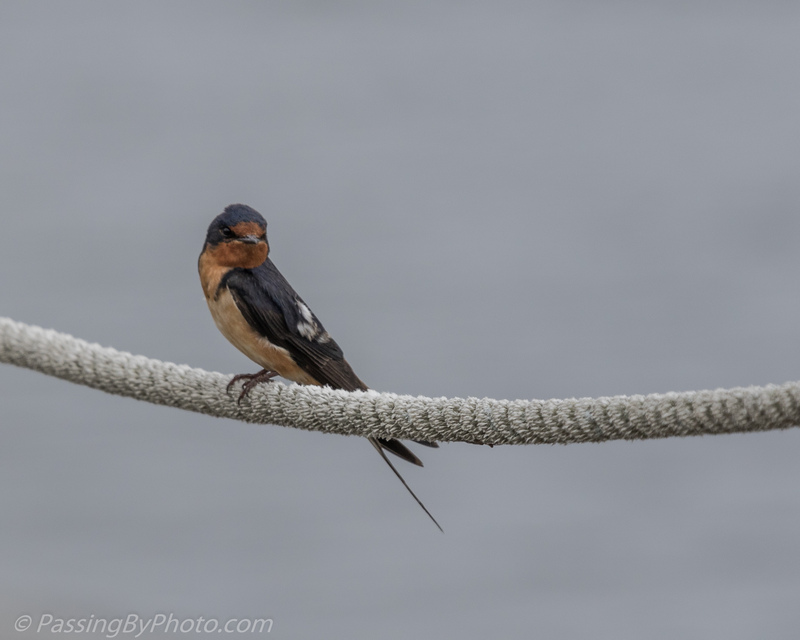 Last week I photographed Swallows feeding their young at a nest box. 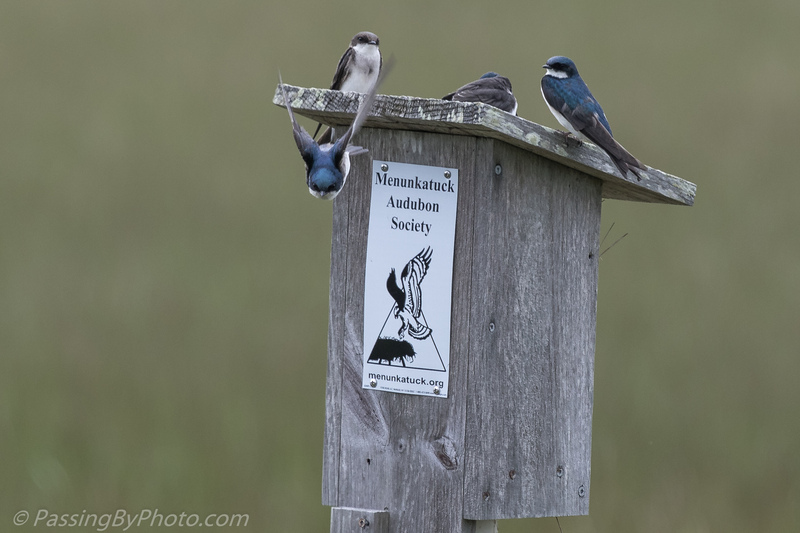 At Hammonasset Beach State Park the Menunkatuck Audubon Society has placed nesting boxes with the openings facing away from the path where human visitors are invited to observe. 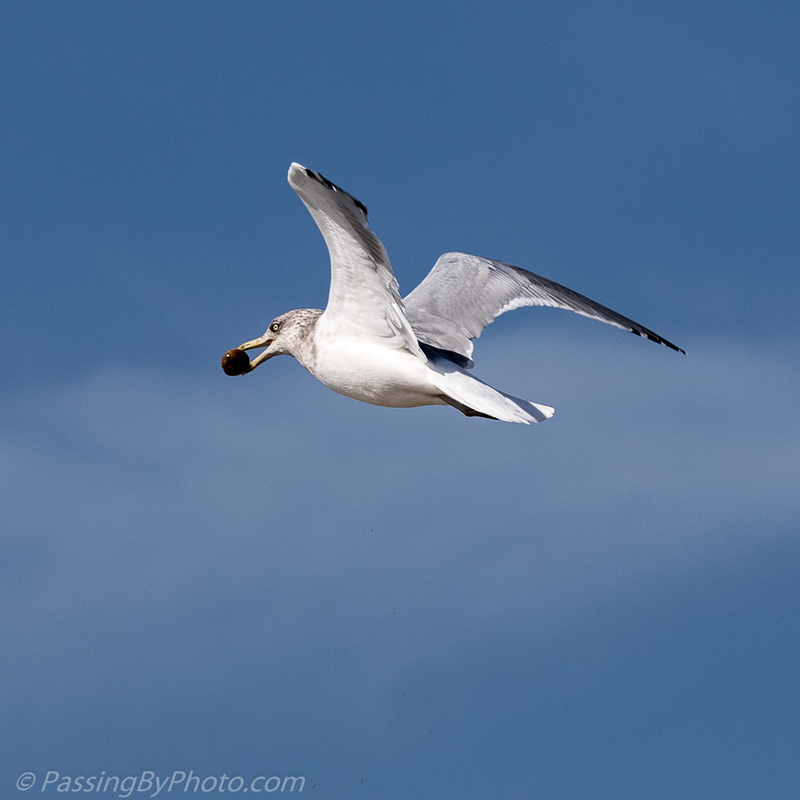 On a trip to the Connecticut shore last week we started at Harkness State Park. We almost skipped it because we hadn’t seen much activity the last time we were there. This day there was plenty of ruckus with six school buses of middle-schoolers on a field trip. Walking away from that crowd down to the marsh I was rewarded with a glimpse of this colorful fellow, oblivious to the din from the picnic area..
Further along, there was this fleeting view. The underbrush there is dense, with new growth coming up through last year’s left overs. The park service mows a wide path which allows human visitors to avoid the prickers. 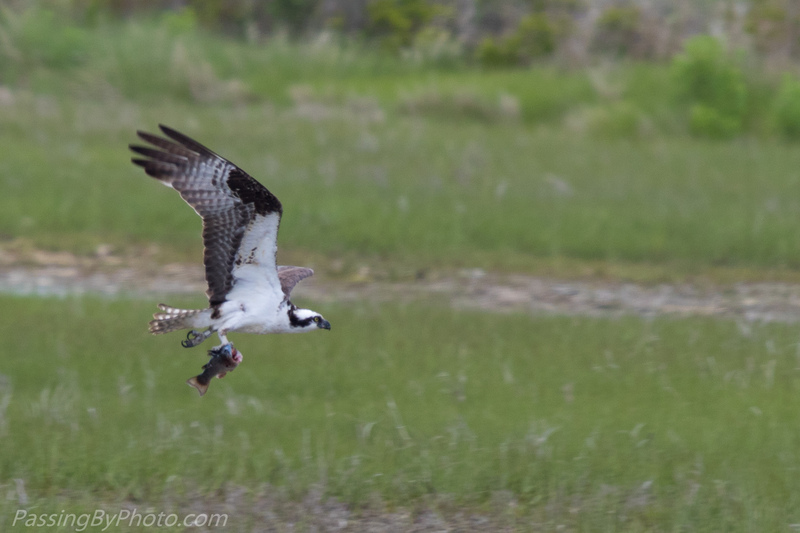 The marsh inlet was alive with activity: Geese, Mallards, an active Osprey nest, and an elusive green Heron. 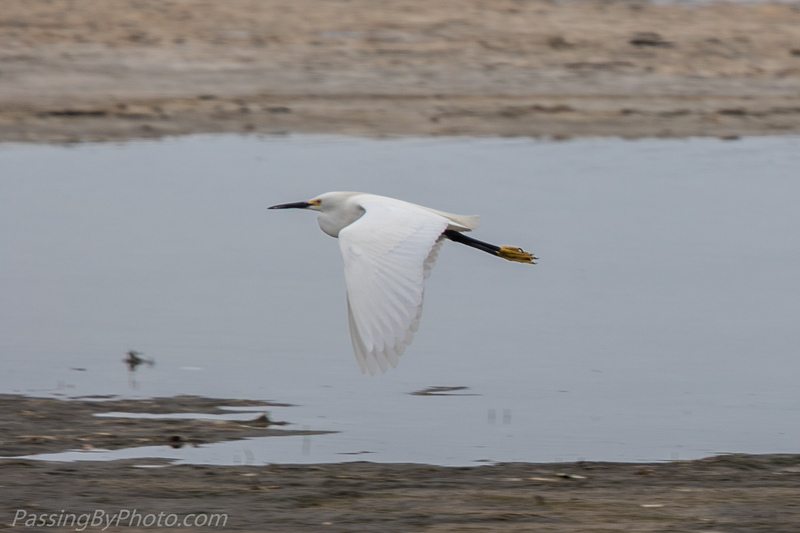 A Snowy Egret gave a good show hunting for lunch, then we moved on to Rocky Neck State Park where the Egrets were even more plentiful and active. The snow is down to just patches along the CT side of the Long Island Sound. Eolia, the one-time mansion of the Harkness family, and its grounds are now showing off details that can only be seen this time of year. Some, like the ceiling, aren’t fully hidden during summer but could easily be overlooked when the vibrant gardens catch your eye. These underpinnings of the gardens and the views through the trees will soon be obliterated by the plants and trees that make the gardens and grounds of Eolia so wonderful in the warmer months. It’s been a rugged winter and budding leaves will be a welcome sight. New London Ledge Light seen through an elegant glassed in room of the mansion. Long Island Sound over the wall and through the vines. Harkness Memorial State Park in Waterford, Connecticut is home to Eolia, formerly the summer mansion of the Harkness family. The park includes 230 seaside acres of sweeping lawns, with stately trees and spectacular gardens.